Assorted Collection - One Random Toy will be sent to the customer. Colors, Styles and Shapes might vary. 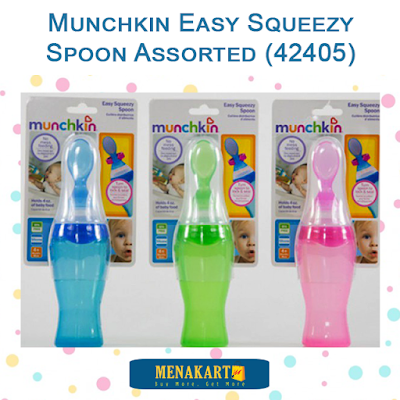 Portable feeding spoon holds 4 ounces of baby food. Locks to prevent messy spills. Cap keeps spoon sanitary in purse or diaper bag. Made of squeezable, odor-resistant silicone.